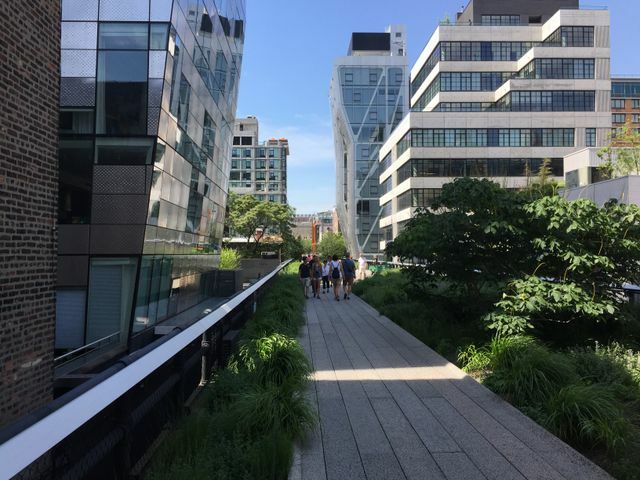 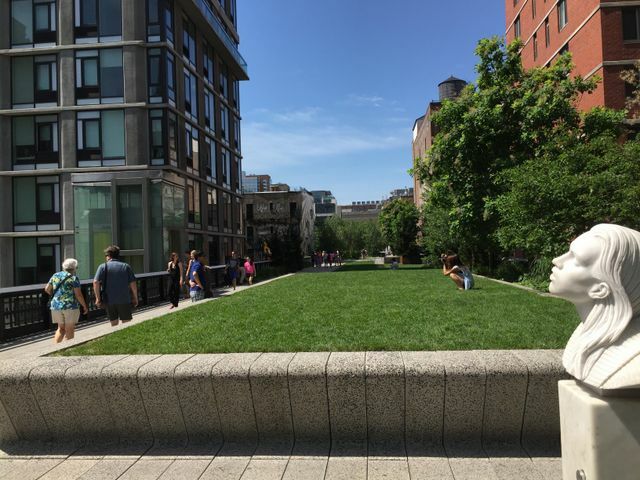 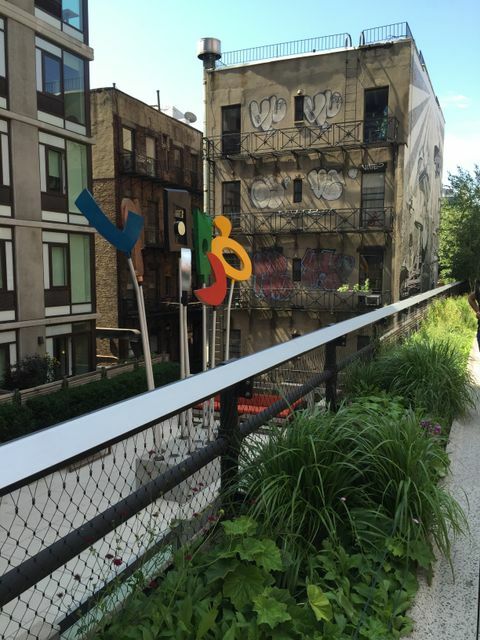 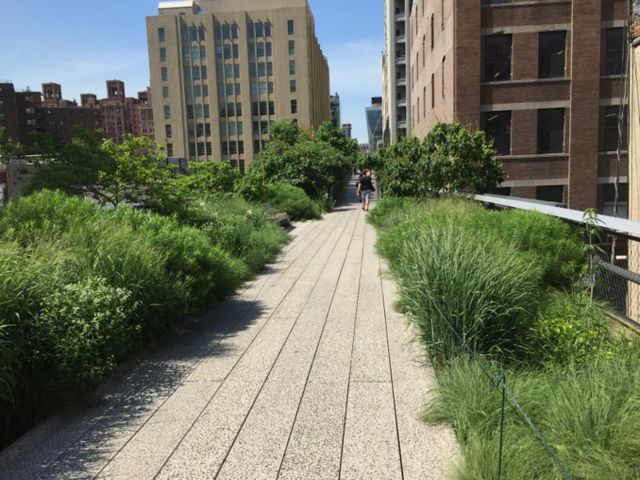 The High Line's planting design is inspired by the self-seeded landscape that grew on the out-of-use elevated rail tracks during the 25 years after trains stopped running. 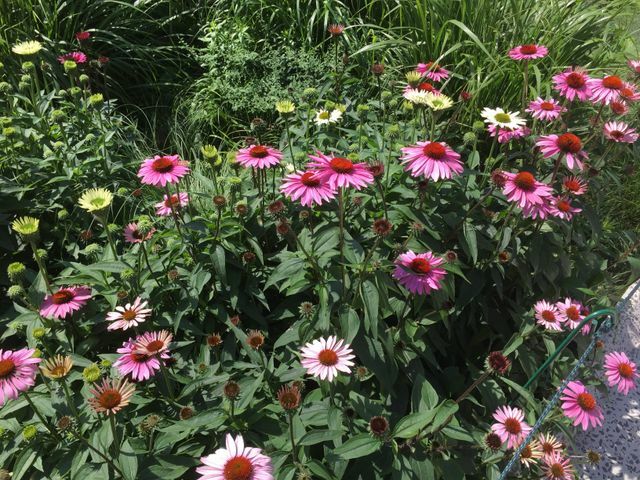 The species of perennials, grasses, shrubs and trees were chosen for their hardiness, sustainability, and textural and color variation, with a focus on native species. 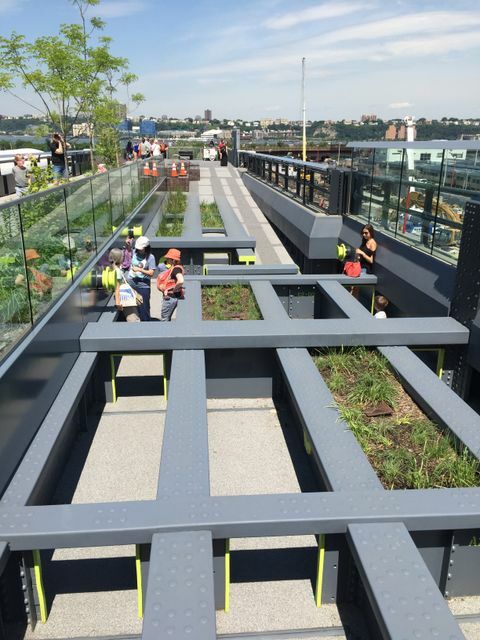 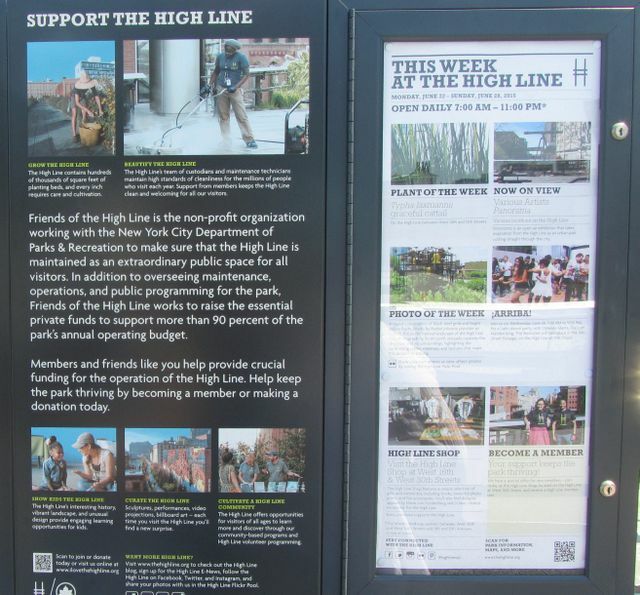 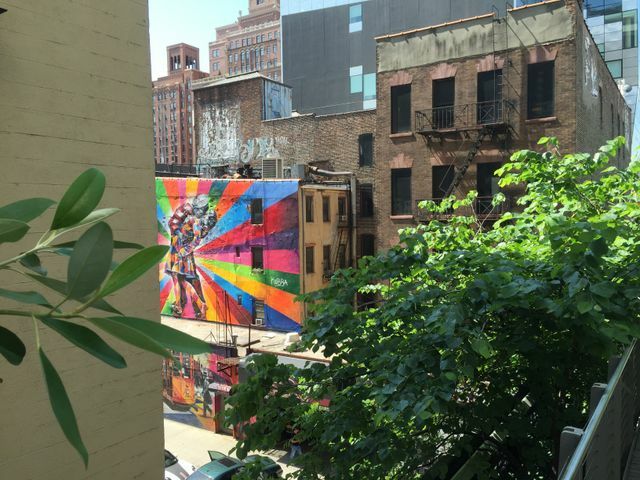 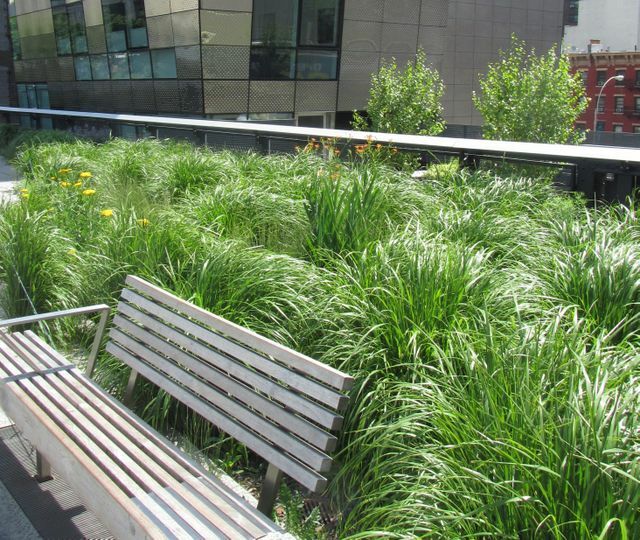 Many of the species that originally grew on the High Line's rail bed are incorporated into the park's landscape.